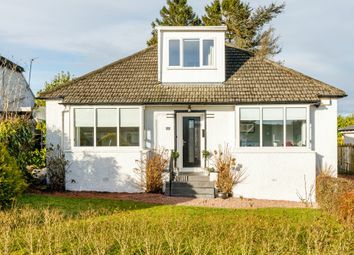 A well presented three bedroom/three public room detached bungalow, set within generous garden grounds, close to Mearns Cross and The Avenue. 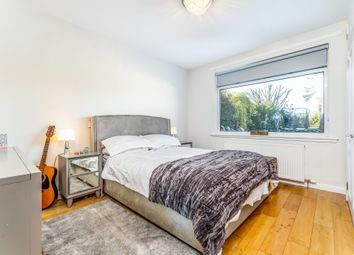 The property has been upgraded by the present owners and affords well appointed and flexible accommodation arranged over two floors, well designed for family living. Ground Floor: Entrance porch. Welcoming reception hallway with staircase to upper floor. 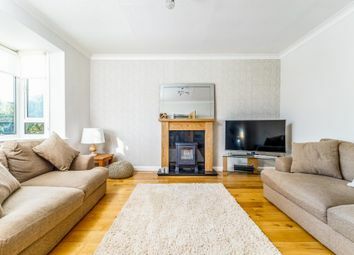 Generous sitting room overlooking the front garden. 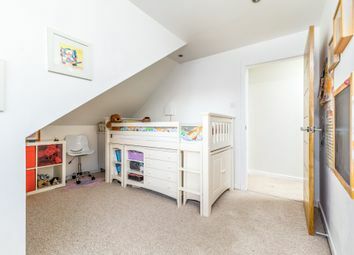 Bright and spacious combined family room and kitchen enjoying aspects and access to the rear garden. 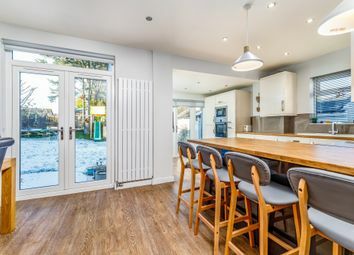 The contemporary kitchen is fitted with a range of wall mounted and floor standing units, breakfasting bar and complimentary worktop surfaces. 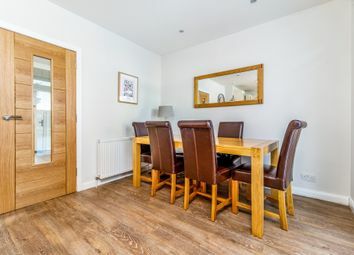 Dining area with French door to gardens. Dining room/ bedroom four. 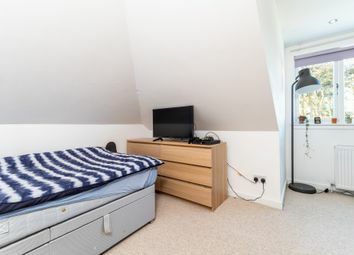 Bedroom one is a double bedroom and has fitted wardrobes. 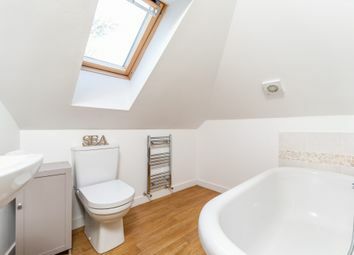 An attractively refitted house bathroom completes the ground floor accommodation. First Floor: Bedroom two and bedroom three. 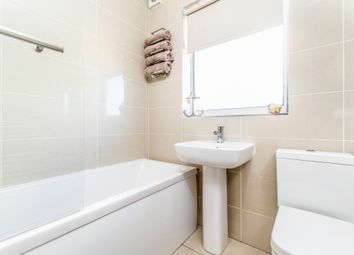 Refitted bathroom. 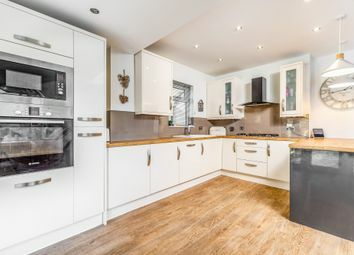 The property is further complimented by gas central heating and double glazing. 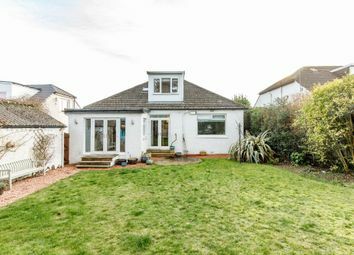 Private front and south westerly facing rear garden with terrace ideal for entertaining. 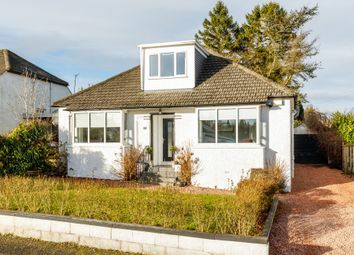 Driveway to side offering ample off street parking leading to a detached garage. 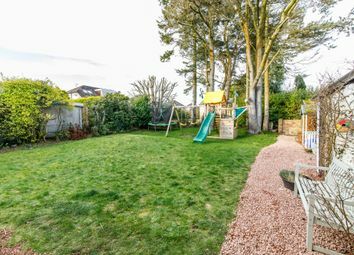 A hugely popular suburb, Newton Mearns is a welcoming, family friendly town, with a fantastic, lively and inclusive community. 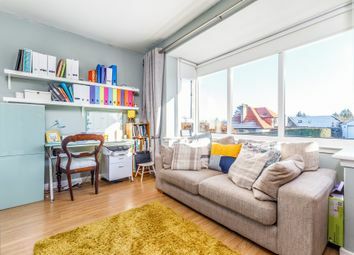 If you choose to live in Newton Mearns, you will have access to some of Scotland\\\'s highest attaining primary and secondary schools, including Kirkhill and St Clare’s Primary Schools, Calderwood Lodge, Mearns Castle and St. Ninian’s High Schools. 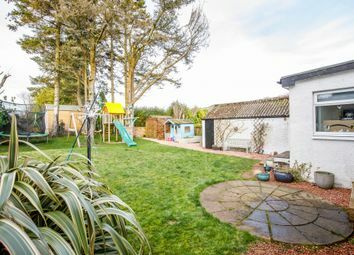 Newton Mearns is within easy reach of the private Belmont House School and several school-run pick-up points for private schools in Glasgow. 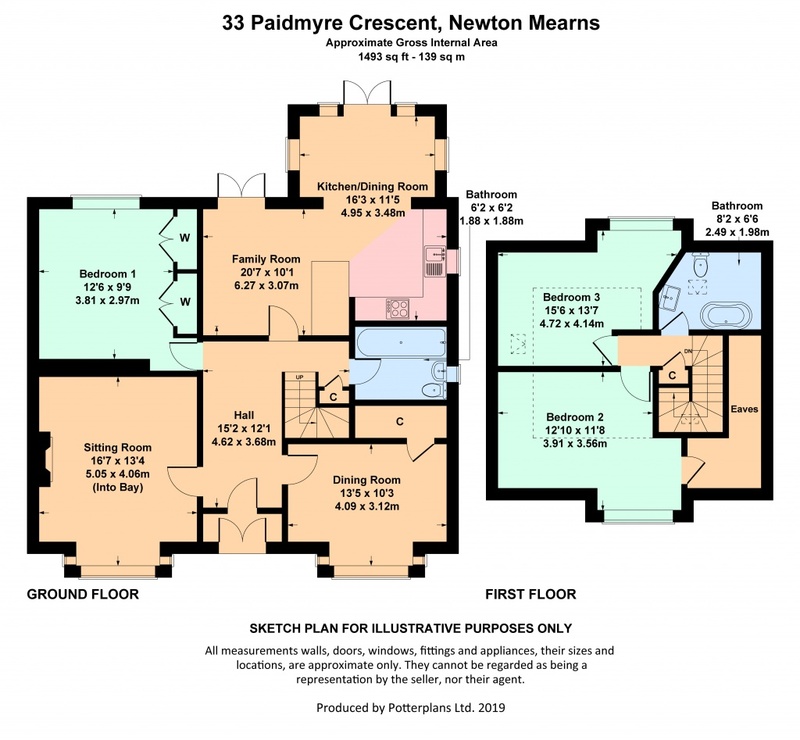 Recognised as providing amongst the highest standards of local amenities, Newton Mearns offers an array of healthcare centres, banks and libraries and a broad range of supermarkets, boutique shops and restaurants, including The Avenue Shopping Centre. Only a short walk away is the Greenlaw Retail Park which includes Waitrose, Tesco Metro, Aldi and a wide range of bars and restaurants. Local sports and recreational facilities include David Lloyd’s, Parklands Country Club, Williamwood and Whitecraigs Golf Clubs, a number of private bowling clubs and Whitecraigs tennis and rugby club. East Renfrewshire Council\\\'s own excellent sports and leisure facilities at Eastwood Toll. If you are an outdoors lover, Rouken Glen Park, voted Best Park in the UK 2016, is nearby with walking trails through the woods, a great adventure play area, a skate park, five a side football pitches and a boating pond. Want to know what people who know the area really think? Use the link below and see all the results for G77 area.